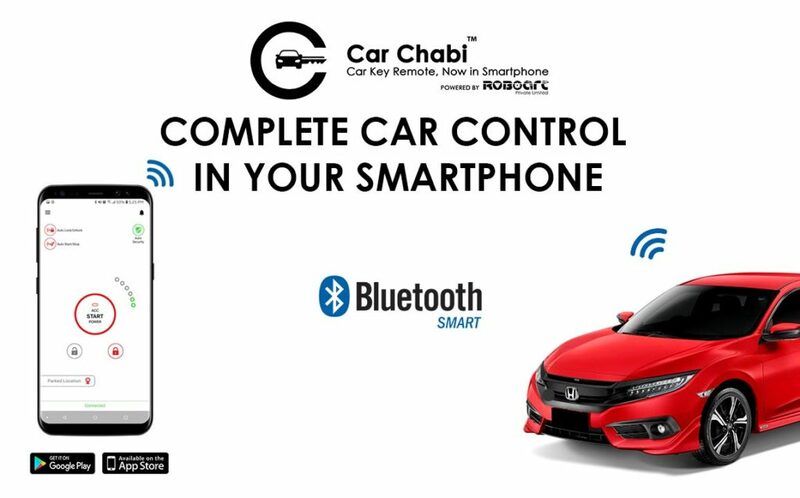 Car Chabi is your car key remote in your smartphone. And today we are going to discuss that how can car Rental Companies make use of Smartphone Car Key Remote? 1. Keeping track of Cars: The repetitive issue for car sharing and rental companies is keeping track of cars. And where these cars are shared. With Car Chabi, we provide management of cars. 2. Management of time: Managing the time is another issue which car sharing companies face on daily basis. Our car sharing platform also takes care of time as well. Managing the time and increasing the time can also be managed with this device. 3. Managing access level: In communication with most car-sharing companies, we found out that sometimes they don’t want to give the key but want someone to unlock the car. With Car Chabi and Mobokey, you can easily give limited access as well. No need to share the car keys at all. 4. Booking and reordering: Anyone can book and reorder using our platform, Mobokey. Car Sharing companies and their client had an issue if the customer wanted to reorder and extend the time. This can also be managed with the help of Car Chabi, a smart key remote for car sharing. 5. Payment collection: We have already incorporated payment collection in our platform which makes it easier for customers to pay and companies to earn money. We only charge a small percentage so there is a Win-Win for everyone. How can Car Sharing Companies use Car Chabi? Our engineers are competent enough to develop this system. This is why we offer our customers changing as their needs. We are already providing custom solutions to our clients internationally. Our customers are already operating car sharing companies in Malaysia and Spain. Car Chabi provides a car key remote in Smartphone. Car Chabi provides a car key remote in Smartphone. Our solution helps customers, car owners and companies and make their lives easier. We offer services from ordering to payment collection with all the technicalities intact.